There are only 4 units remaining in the Panorama Collection of townhomes at Greystone Village, and for a limited time only we’re offering exclusive bonuses. 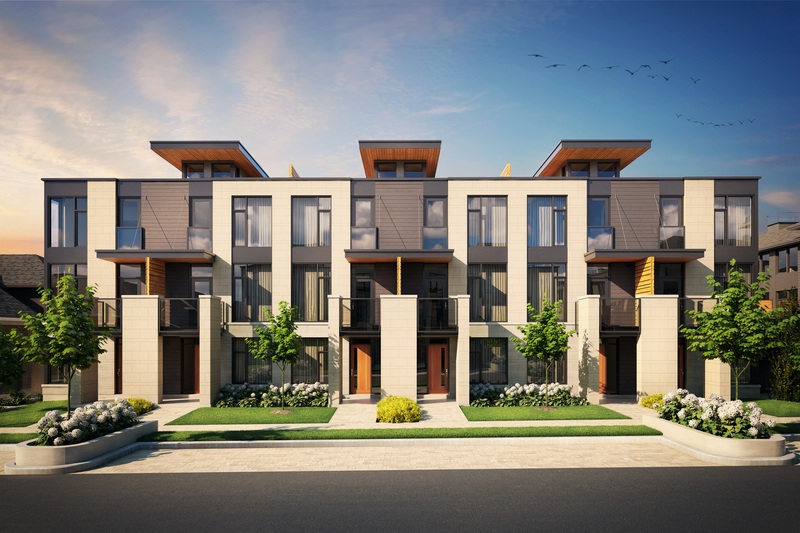 Right now with your purchase of a Panorama Townhome you’ll receive a rooftop terrace retreat valued at $12,000, or a décor bonus, valued at $10,000. Down from $705,000 to $695,000, take advantage of this limited time opportunity to live in Greystone Village. 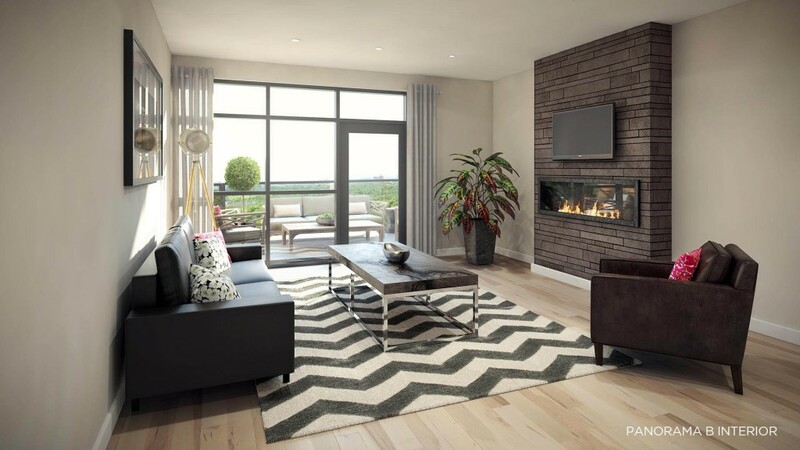 The Panorama Collection features two-bedroom, three-storey floor plans with spacious balconies, modern fireplaces, and stunning rooftop terraces. 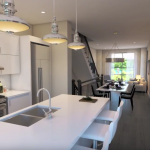 With a relaxed urban design and an ideal layout for entertaining, your new Panorama Townhome is bound to be your family’s new favourite place for get-togethers. 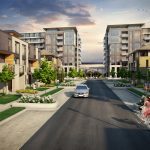 Offering style and sophistication in Old Ottawa East, Greystone Village is just steps from the Rideau River and highly desired urban amenities. This offer is valid until December 12, 2016 or until the remaining 4 units are sold – Visit our Presentation Centre today or contact us at sales@greystonevillage.ca or 613.569.3043. For more news and updates about the Panorama Collection at Greystone Village, like us on Facebook and follow us on Instagram.